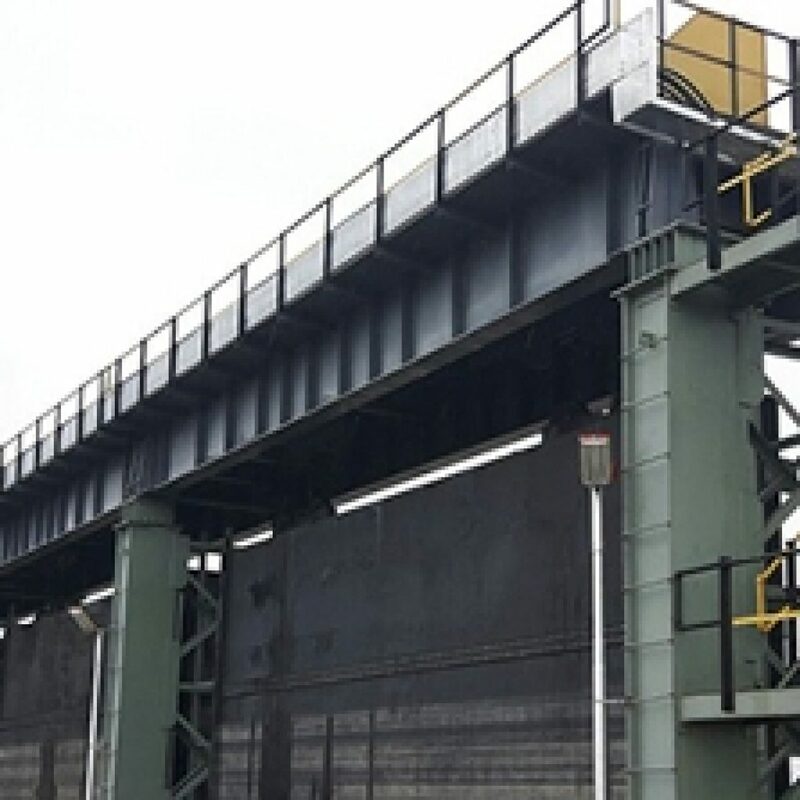 Shree Shakti engineering manufacture Vertical Dam gate in Ahmedabad, Gujarat. 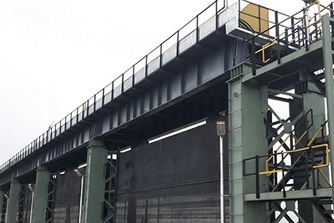 Shree Shakti Engineering offers you wide range of Vertical Dam Gates that is utilized for water front defense. Our vertical Gate is designed to give you greatest security from water waves and effect harm. These vertical dam gate are created according as per your request provided and introduced to the site in different plants finishes. Shree Shakti Engineering fabricated vertical gate manufacturer as per international quality Standards to ensure long last. They are quick and easy to install as we manufacture Vertical gates by using high quality materials to reduce the natural impacts. The design of the gates consequently development Shree Shakti Engineering is the best selection.